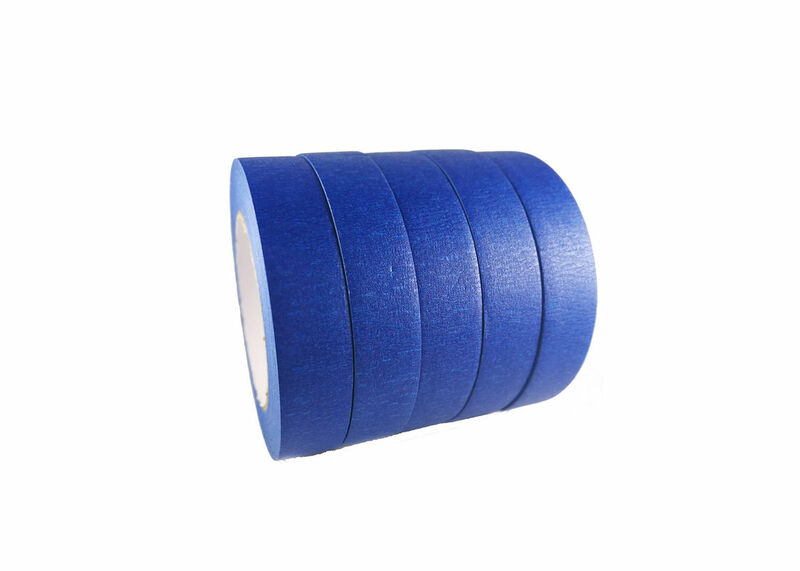 1.88'' 60 Yards Medium Adhesive Blue Painters Tape mainly uses crepe paper as the backing material,which is coated with rubber adhesive. 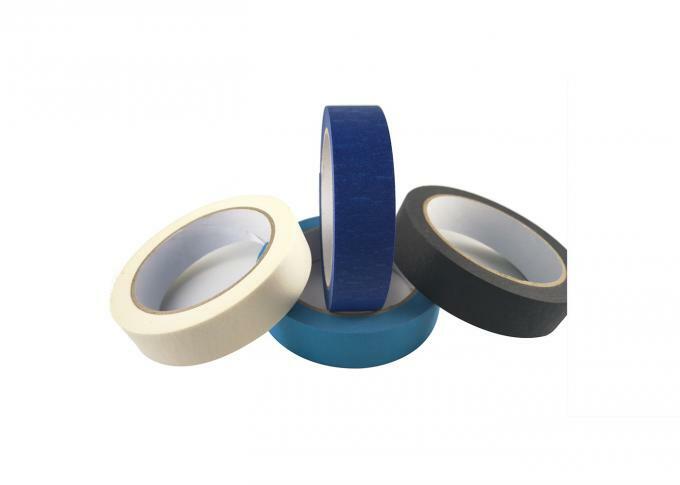 Widely used for protection and keeping out painting.General blue painters tape is used for holding,sealing and non-critical masking application.Professional medium temperature blue painters tape is used in medium temperature paint bake operation for masking cars, and paint repair operation for trucks. If has any complain, pls call us at: +86 0769 39022795. 1. Can I get a sample before mass production? 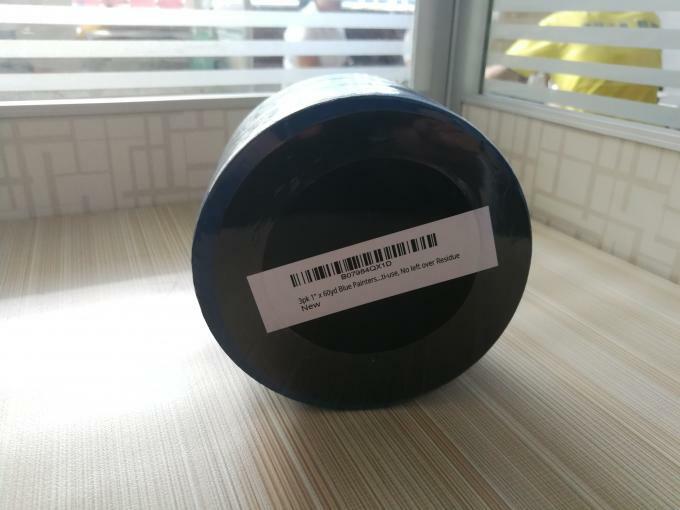 Of course,free samples will send to you for you test first if you can kindly bear the freight cost. In general,our delivery time is:15-20 working days. 3. What is our MOQ? 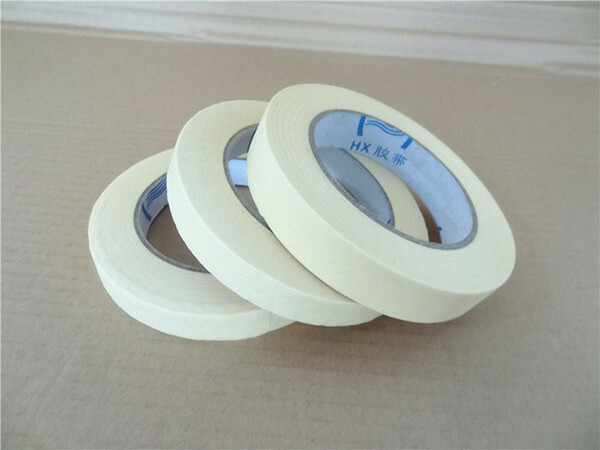 Our MOQ are 100 rolls,the size is customized. 4. Can I print our logo? 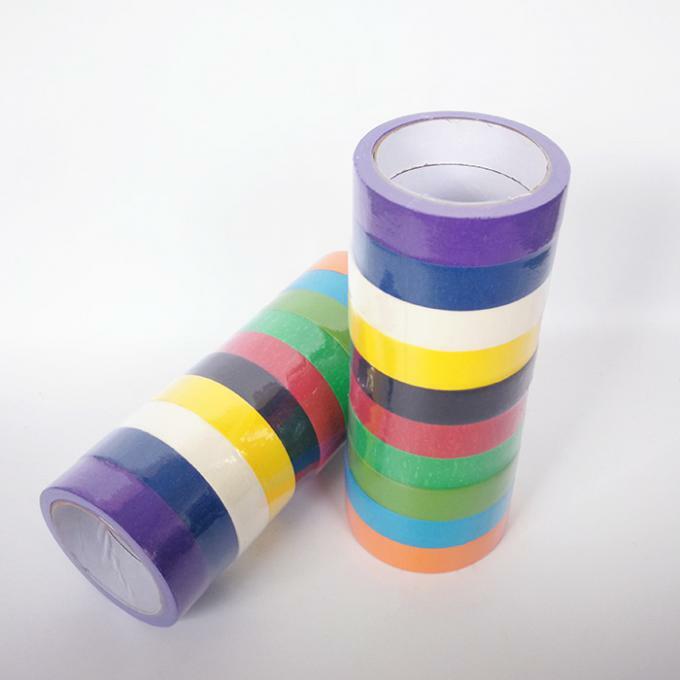 Sure,we can offer paper tube printing and DISC printing. Yes,you can.Welcome to visit our factory at any time.